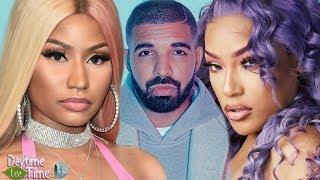 ﻿ Danielle Bregoli COMING for Nicki and Cardi B As HOTTEST Female Rapper! 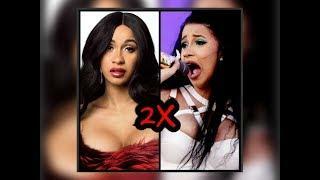 Danielle Bregoli COMING for Nicki and Cardi B As HOTTEST Female Rapper! 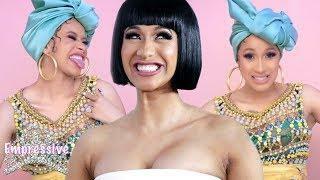 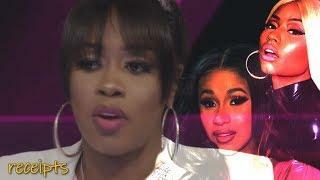 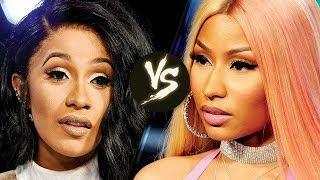 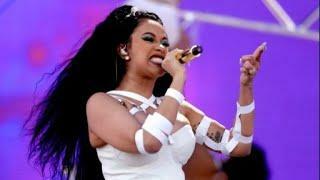 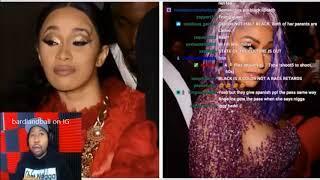 Remy Ma Talks Nicki Minaj Vs Cardi B + Current State Of Female Rap "They Put Us Against Each Other"
Is it possible that we’ve all been underestimating Danielle Bregoli? 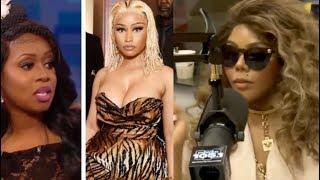 This story points to the answer being THAT YES WE HAVE!